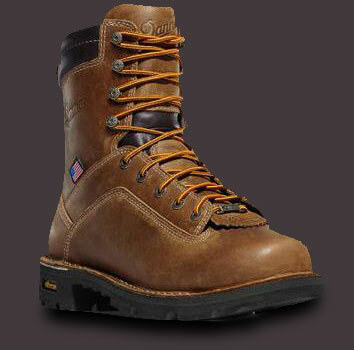 All Other Danner Footwear on Sale Now! O’Connor’s Quality Shoes sells the best names in footwear at the lowest prices. 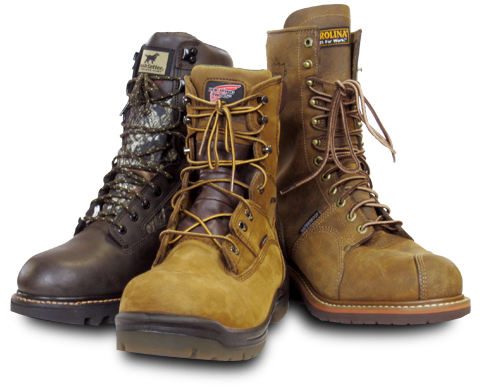 Choose from our large selection of safety-toe and steel-toe work boots and shoes. We have lots of styles to chose from including insulated and waterproof boots. We are more than just work boots. 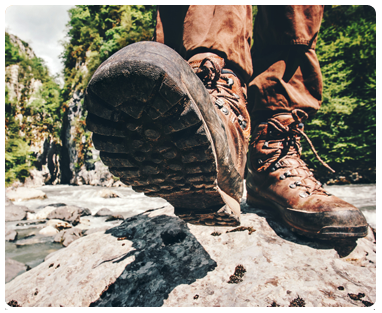 Whether you’re on the job or exploring the outdoors, O’Connor’s has the boots and shoes to fit your activity. Select from a wide selection of hunting boots, hiking and casual footwear in a variety of styles and sizes. O’Connor’s Quality Shoes in downtown Greenville, Michigan is a family-owned and operated shoe store specializing in high-quality work boots and work shoes.